All sales with Pure Sole are final. 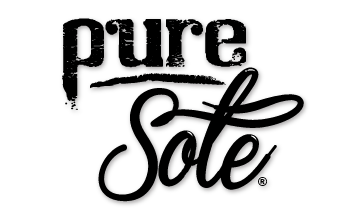 Pure Sole is partly a consignment marketplace, meaning alot of the items we carry and offer on this site are provided by independent owners. Once an item sells online, the owner receives payment for their merchandise. Because of this, we are unable to process returns or exchanges. On the other hand, refunds are processed based on fulfillment errors, such as incorrectly shipped or missing items.